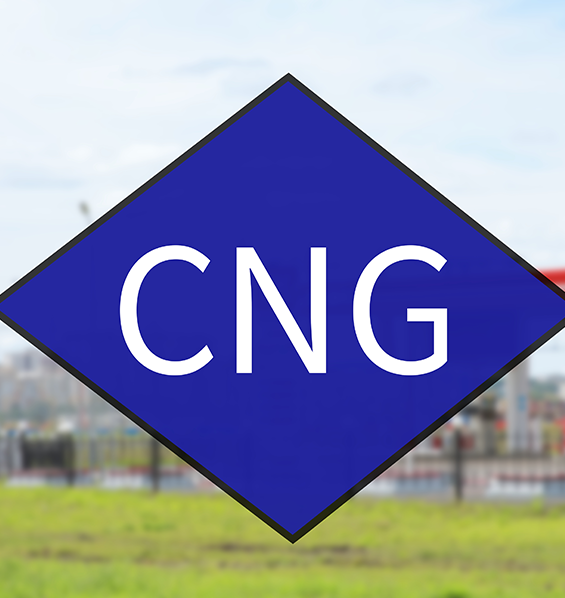 Our team can help you understand the benefits of adding compressed natural gas to the fuel mix for your fleet. 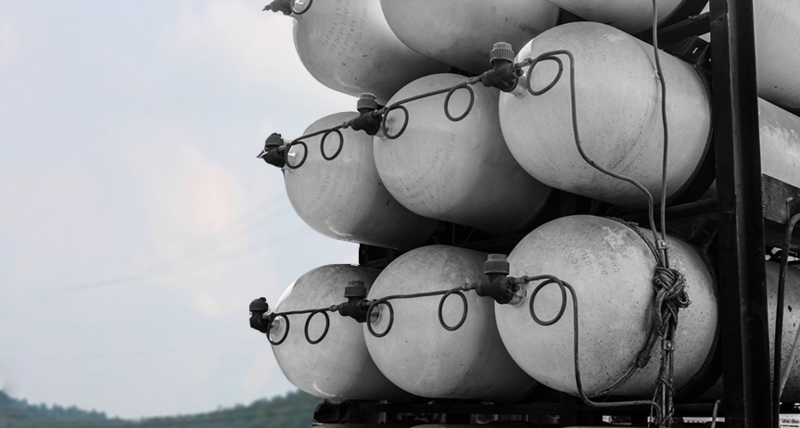 American Natural has committed to building convenient, modern, public access CNG infrastructure, allowing our local businesses and communities to benefit from from this clean, local, abundant resource. Volatile fuel pricing is one of the greatest budgeting challenges our customers face. The long-term stability and low price of natural gas translates to a more predicable, less volatile transportation fuel price. Increasingly, understanding and improving our carbon footprint is not only an environmental imperative, it can actually help our customers increase their competitive position and grow business.